Jim Umpleby, Caterpillar CEO, has been elected to the additional position of chairman of the board, effective immediately. 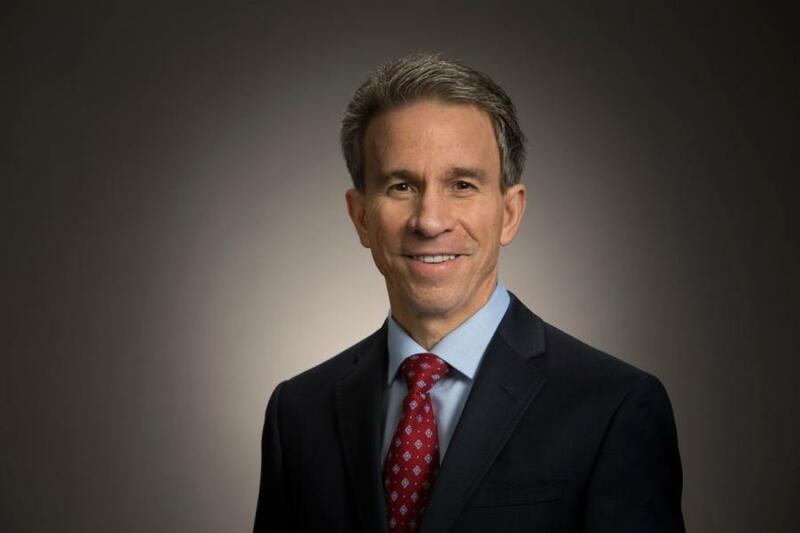 The board of directors of Caterpillar Inc. elected Jim Umpleby, the company's chief executive officer, to the additional position of chairman of the board. Umpleby has been a member of the board and chief executive officer since Jan. 1, 2017. Dave Calhoun, who has served as non-executive chairman since April 1, 2017, will remain on the board as presiding director. Both moves are effective immediately. For more information, visit caterpillar.com.